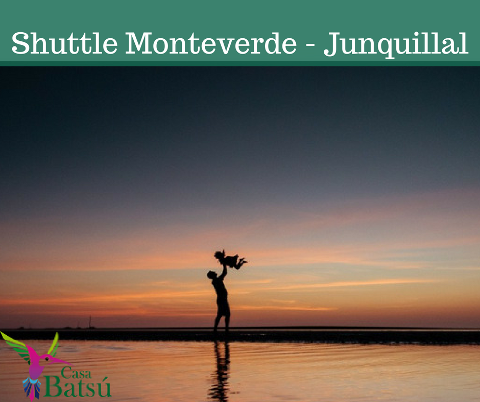 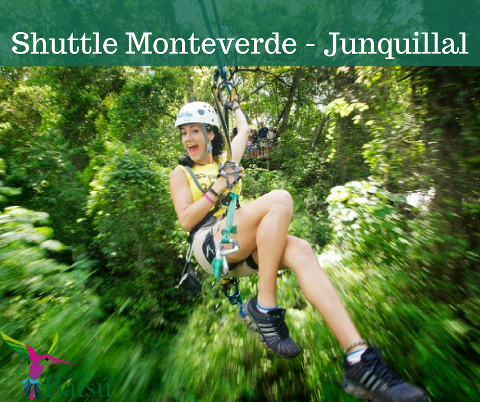 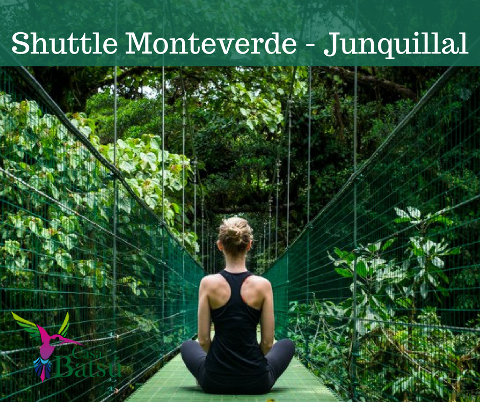 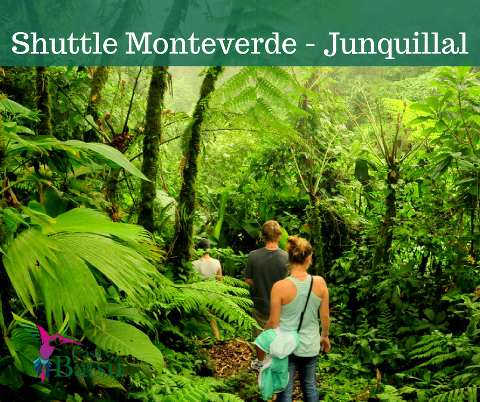 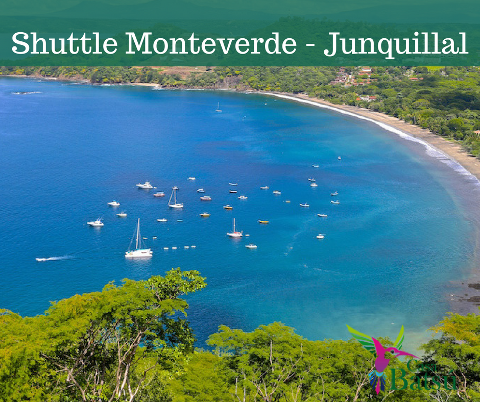 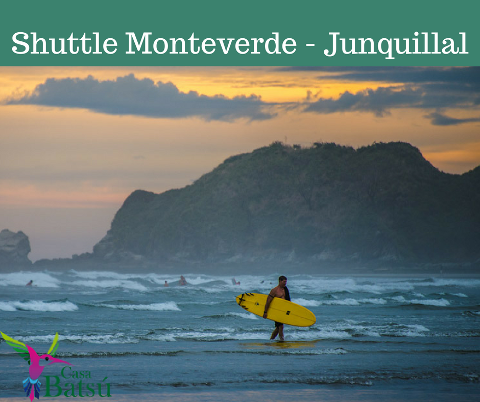 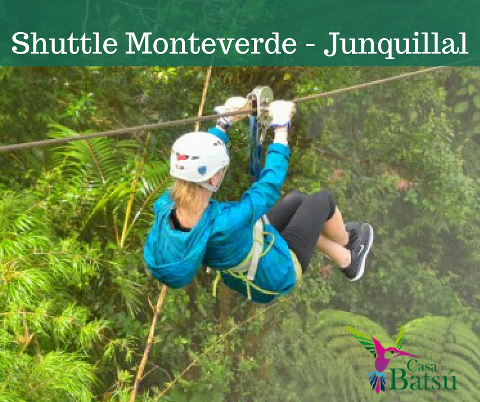 Travel quiet, comfortable and safe from Monteverde to Junquillal beach with our private transport service. 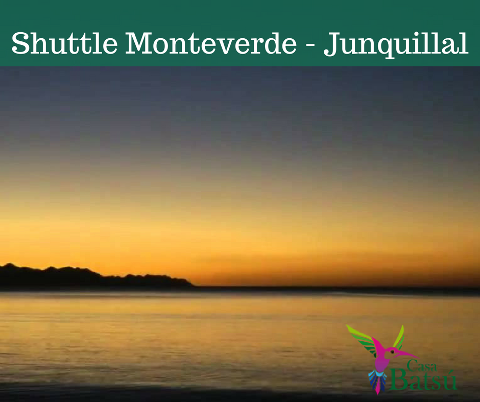 We connect the beautiful cloud forest of Monteverde with the beautiful Junquillal Beach in Santa Cruz Guanacaste. 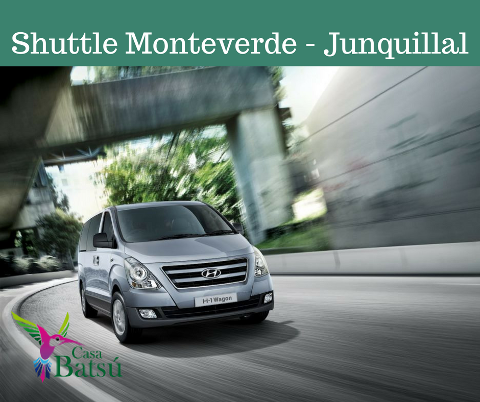 We offer a reliable transportation service, friendly drivers with vast experience, modern vehicles with air conditioning that meet the requirements of permits and insurance that Costa Rican law demands. 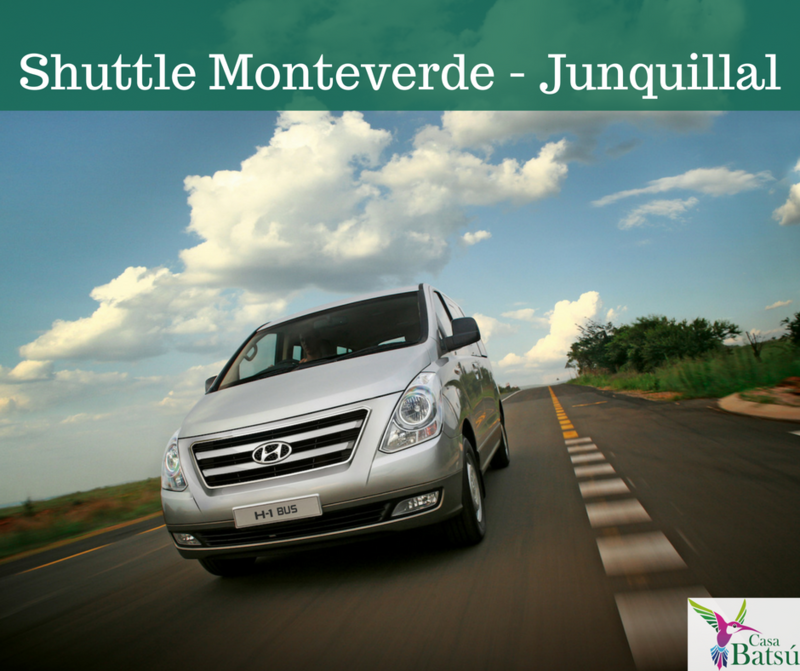 We will be happy to pick up you and your companions at your hotel in Monteverde and take you to your destination in Playa Junquillal. 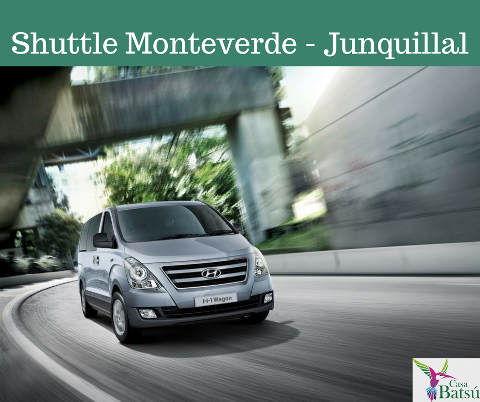 The private service has schedule flexibility, so you can travel at the time that suits you best. 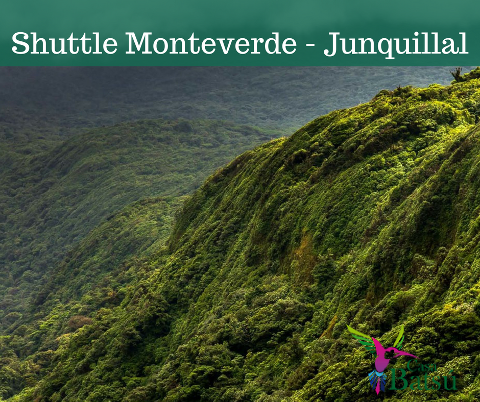 During the tour of approximately 3 and a half hours. 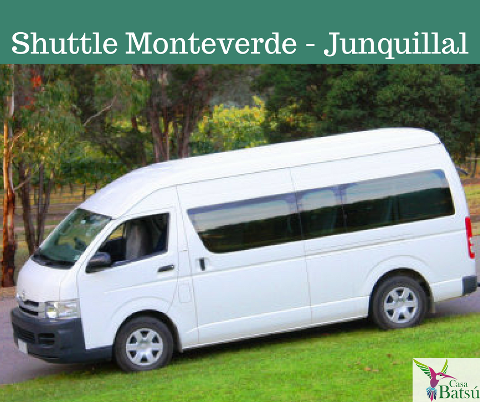 You can stop for up to 1 hour to eat, rest, take pictures or just have a coffee. 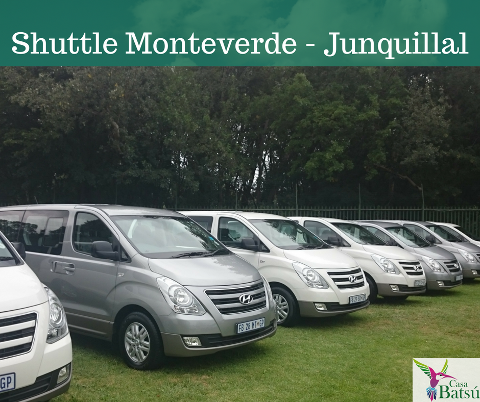 In case you want to use your balance in favor to hire any other service or tour please indicate, we will be happy to help with all the assistance and flexibility that circumstances allow.